Still available! 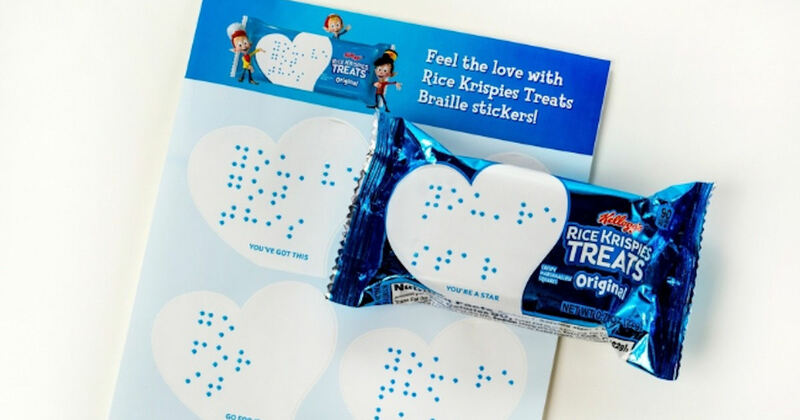 Order a free set of Kellogg's Rice Krispies Samples & Love Notes Braille Stickers! Scroll down, fill in and submit the form to send off for your free Rice Krispies Samples & Love Notes Braille Stickers! **Valid for those with children that are vision impaired. Please allow 6-8 weeks for delivery.